North Dakota SB 2093 has been signed into law. This increases the bond requirement for collection agencies and money brokers to $50,000. 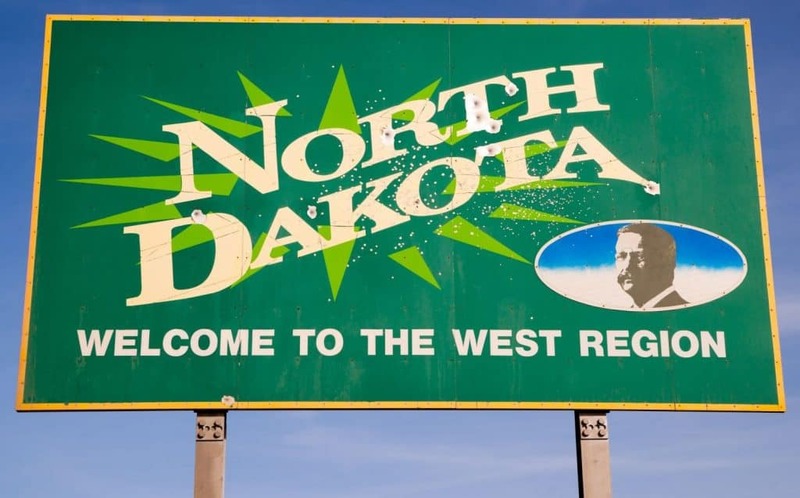 Cornerstone has been in contact with the regulators within the North Dakota Department of Banking & Financial Institutions and they are currently deciding how they are going to implement this change. Please note that both of these bonds are electronic surety bonds (ESB) and must be issued by your surety bond producer within NMLS. If you would like assistance with this change or have questions on electronic bonds in general, call our surety bonds department today at 678-740-0484 or e-mail us at [email protected].